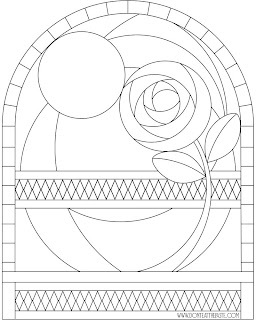 Rose at Night Stained Glass Coloring Page! 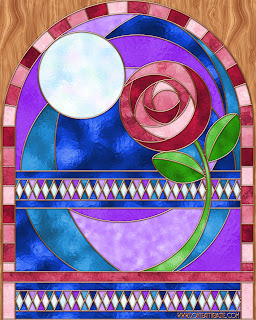 I promised you all one after posting the rose at night stained glass box the other day. 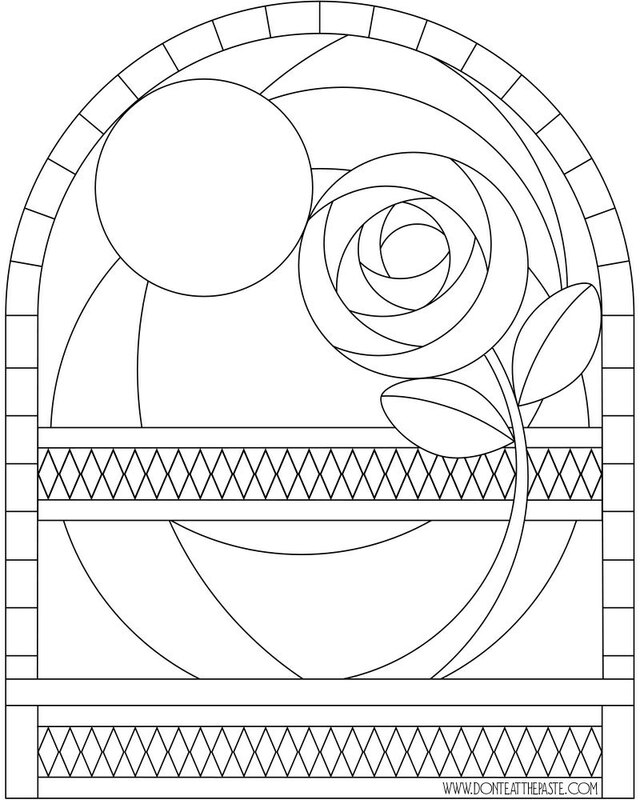 As usually, you can use it for any crafty purpose!